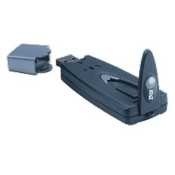 Use Model 6602G Wireless USB Adapter to add a desktop or notebook computer to your wireless network. Requires USB port on target computer. Features 108 Mbps, 2.4 GHz and Wi-Fi certified 802.11g. Interoperate with 802.11b compliant devices.